The tortured souls of the insane are unable to find peace inside the Western State Hospital, formerly the Western Lunatic Asylum. The Western Lunatic Asylum has held the interest of people worldwide for decades. Anyone who passes beneath the grand silver dome can feel something menacing from within. For over one hundred and twenty years, this hellish building has stirred with secrets. The mad, the violent, and the disenfranchised of Western Kentucky have languished here inside its dark medical wards, the victims of garish experiments and arcane medical practices. In Hauntings of the Western Lunatic Asylum, author Steve E. Asher brings you chilling real-life encounters of haunting paranormal activity from those who have worked inside the aged madhouse. Discarded orphans, the feeble minded and the criminally insane living together and now locked inside a man-made purgatory. They remain hopeless and now, filled with inhuman rage. Steve E. Asher brings you gripping stories that only a small handful of people even knew existed. Do you dare look further? 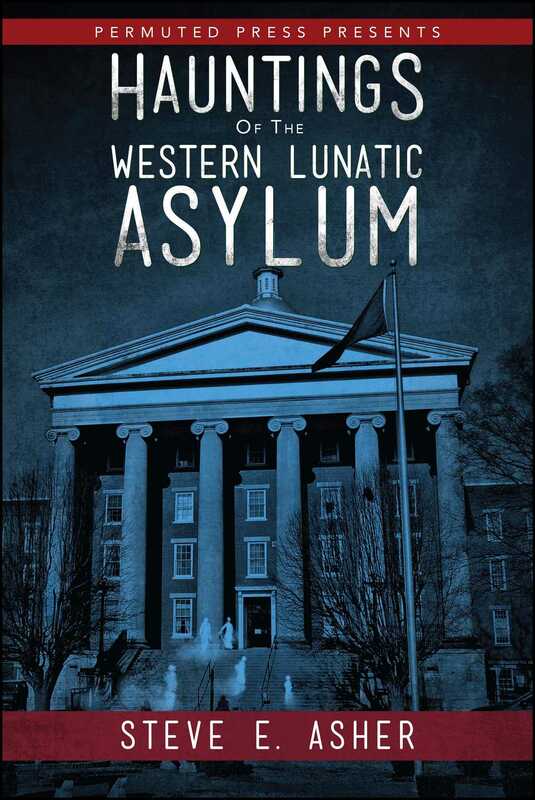 Do you dare to enter the Western Lunatic Asylum?